The Nailscape Box is a brand new, bi-monthly subscription box for nail professionals that brings hot new products right to your door. Curated by the creator of The Nailscape Blog, Ashley Gregory, the box gives professionals an opportunity to try out new products from the comfort of their own nail table. Plus, subscribers will have access to an online subscriber community, where they can gain inspiration, product information, and check out the vendors from products in each box. 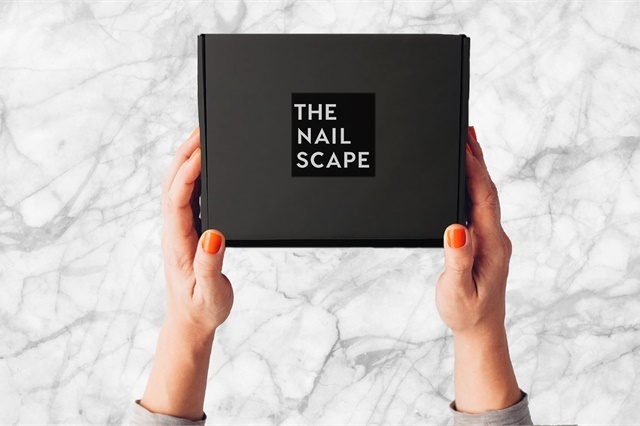 This subscription box is an expansion of the Nailscape Blog's mission: to bring the latest nail news and product recommendations to nail technicians. The blog was founded in 2015, and covers everything from trends at fashion week, to swatches of new polishes, to op-ed pieces about the nail industry. The Nailscape Box launches in September, and will be initially limited to 100 subscribers, so if you're interested, hurry over to thenailscapebox.com! The anticipated cost is $59 per box. For more information on the Nailscape Box, visit thenailscapebox.com. For more information on the Nailscape Blog, visit thenailscape.com.